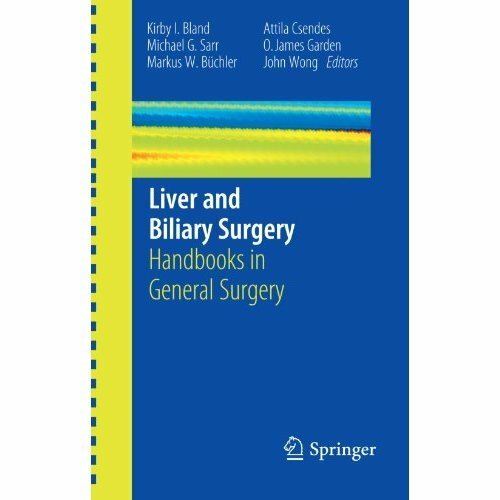 Liver and Biliary Surgery provides an illustrative, instructive, and comprehensive review that depicts the rationale of basic operative principles essential to liver and biliary surgical therapy. 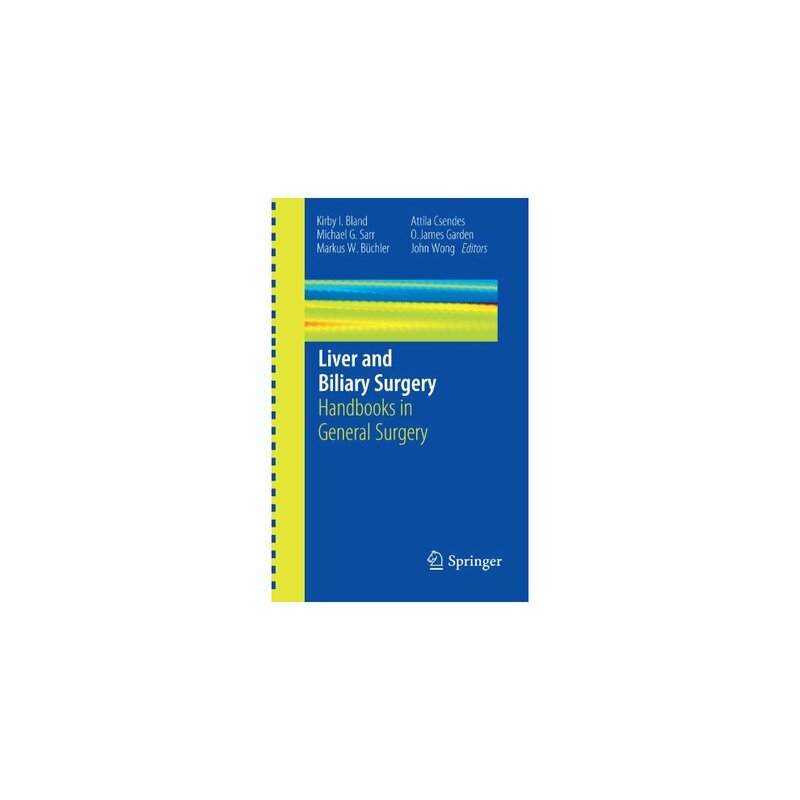 The chapters provide pertinent and concise summaries of how to deal with various liver and biliary disorders, spanning benign and malignant problems and minimally invasive procedures. Stages of operative approaches with relevant technical considerations are outlined in an easily understandable manner. Complications are reviewed when appropriate for the organ system and problem. The text is illustrated throughout by line drawings and photographs that depict anatomic or technical principles. A concise, handbook-sized reference work, this book is a valuable resource for all general surgeons and residents in training.